Excited to visit Chopta? Do not forget to visit the place we are going to describe below. These are the best places to visit in Chopta. 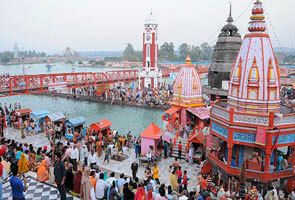 This temple is dedicated to Lord Shiva which is situated at an elevation of 3,680 mts above sea level. 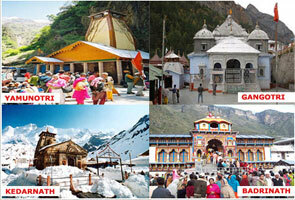 The temple is acknowledged as the highest temple of Lord Shiva and situated only 4 kms away from Chopta. 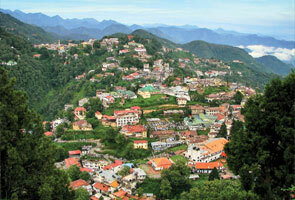 You can reach to this place by simple 4 kms trek. The place is very much popular; reason could be Tungnath is one of Panch Kedar. This place is acknowledged as the highest point of Mountain where Chopta and Tungnath temple is situated. Here you can find the 360 degree gorgeous view of the enormous Himalayas. 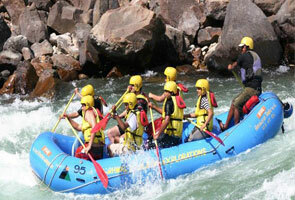 It is situated at an altitude of 4090mts above the sea level which is really breath taking.